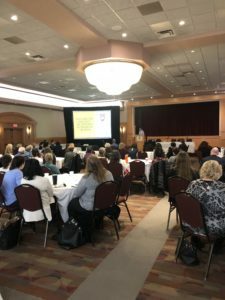 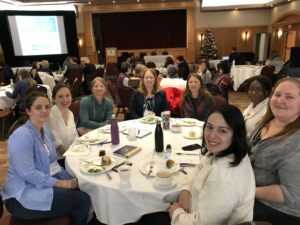 Friday, November 23 FunctionAbility Ottawa co-hosted their third annual Best Practices in Post Trauma Community Re-integration Conference. 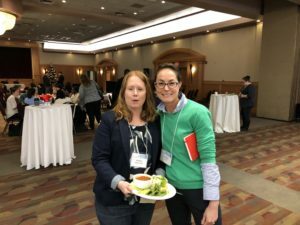 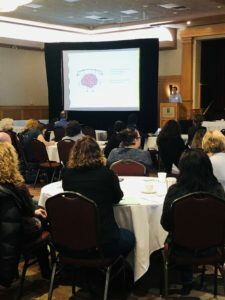 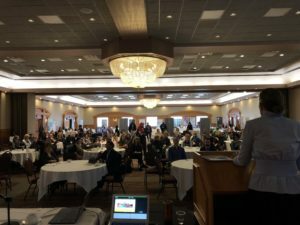 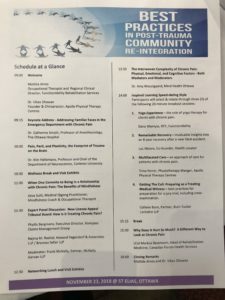 This year the conference provided attendees with exciting evidence-based information on the topic of chronic pain and featured prominent local medical experts including; physicians, occupational therapists, neuropsychologists, neuroscientists, personal injury experts and over one hundred others. 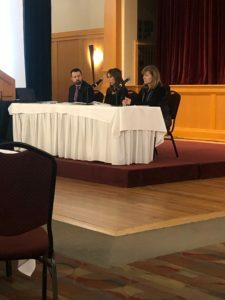 Feedback from the conference delegates was very positive noting that they really enjoyed the opportunity to share information and ideas on the topic. 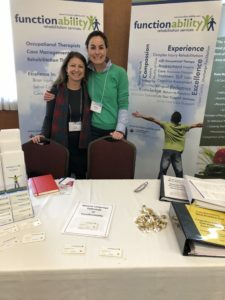 A special mention to our Ottawa based yoga therapist Dana Wemyss who presented a special yoga experience that was a hit of the day! 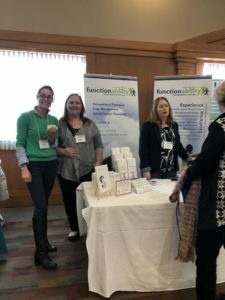 FunctionAbility thanks all conference attendees, exhibitors, sponsors and presenters.